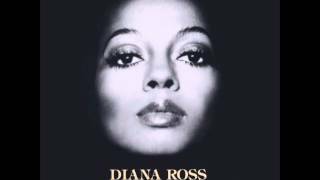 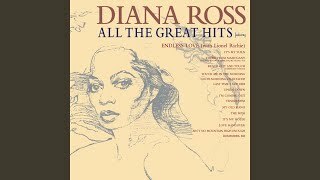 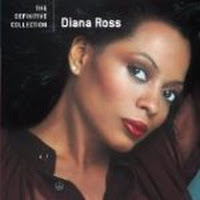 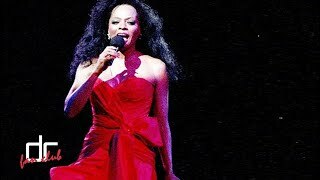 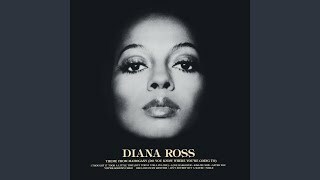 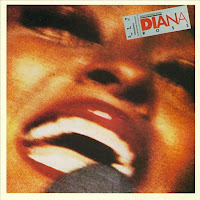 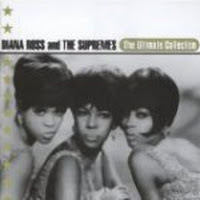 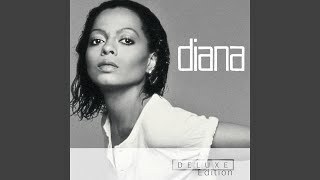 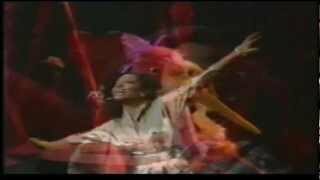 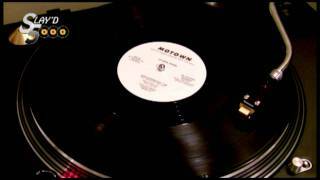 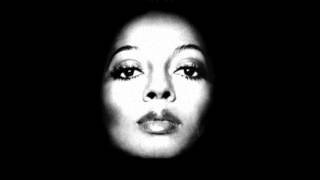 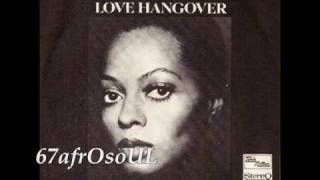 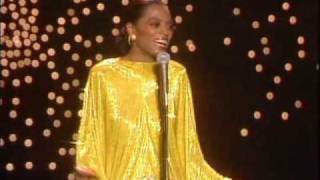 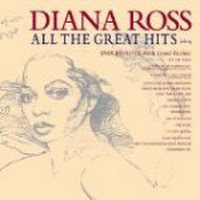 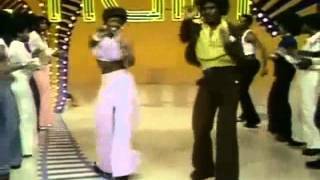 "Love Hangover" (1977) on the albums An Evening with Diana Ross(1977), The Ultimate Collection(1994), All the Great Hits(2000), Life & Love: The Very Best Of Diana Ross(2001), Definitive Collection(2006), Diamond Diana: The Legacy Collection(2017). 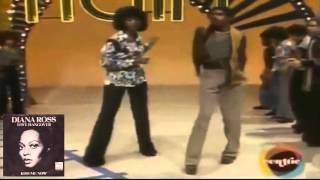 Sáng tác bởi Mc Leod, Marilyn / Sawyer, Pamela Joan. 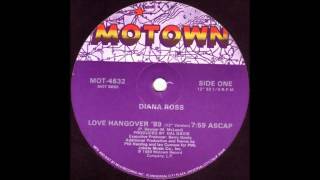 Albums has song "Love Hangover"